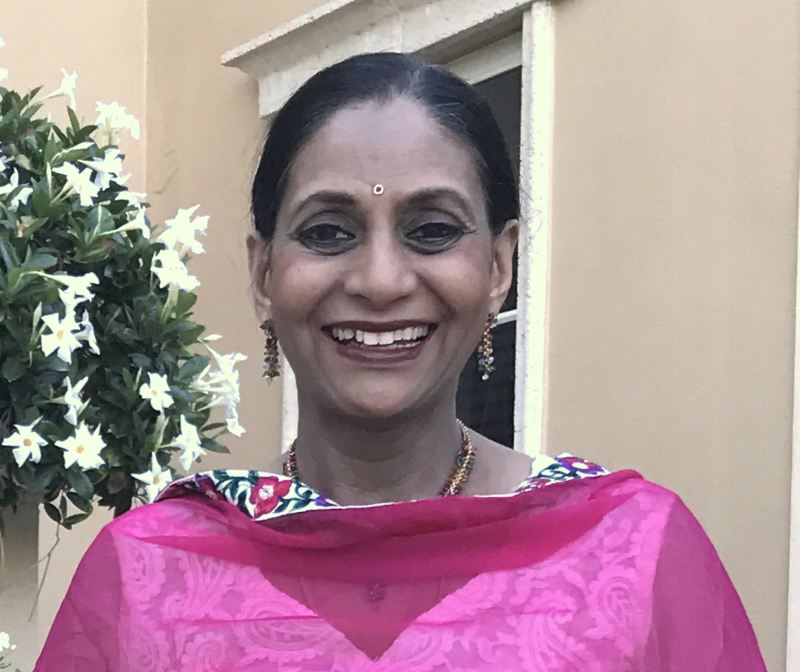 Lakshmi Krishnan, President Passionate about Indian Classical Music, Lakshmi's dream of sharing this with the community of SWFL is being fulfilled through Raaga. 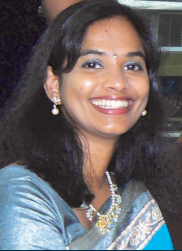 Lakshmi conducts music classes for adults and children. Nithya Sharma helps perpetuate Indian culture by teaching the ancient dance style of bharatnatyam to the younger generation in Fort Myers. Click on this box to see an introduction by her and a delightful performance by her students, at the India Fest, February 2016. 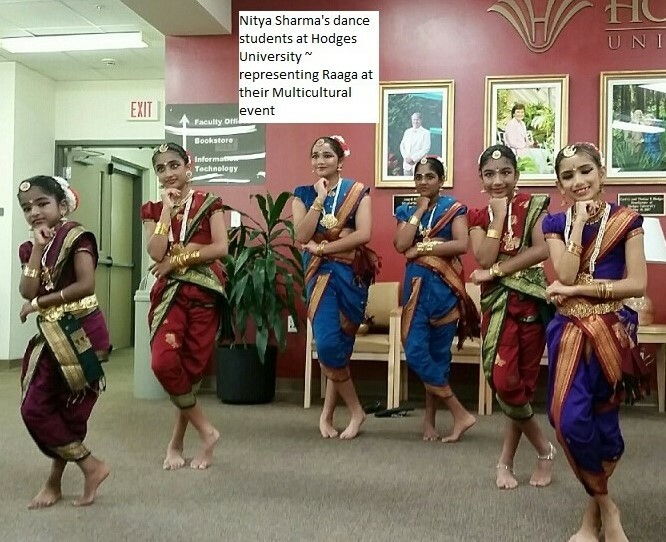 Raaga, Inc. is a not-for-profit arts and education organization dedicated to the preservation and promotion of music, dance and performing art forms from the Indian Subcontinent through concerts, lectures and more. 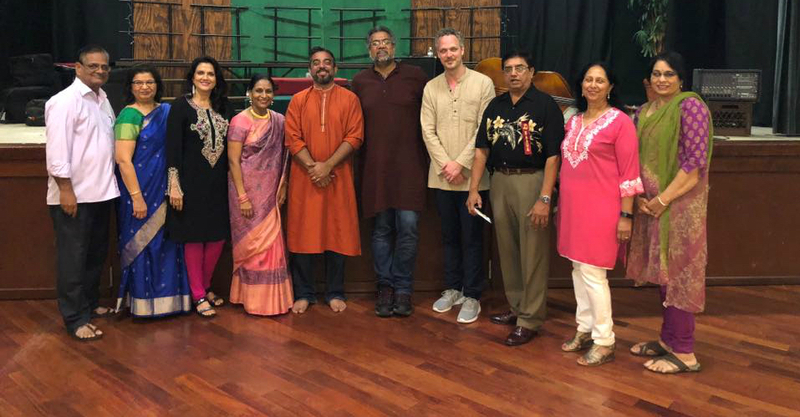 In this global culture, Raaga Inc. hopes to be instrumental in reaching out to the next generation and instilling in them an appreciation for Indian arts and culture.You can get involved and support our mission. Raaga is an exempt 501(c)3 organization. Help us keep our rich tradition alive. Zakir Hussain and the Masters of Percussion ..... was truly awe inspiring !
" when will we ever get a change to see Ustad Zakir Hussain here"
" the speed of his fingers is a talent   God gives only to a few people"
Age has only enhanced Ustad Zakir Hussain's ability. The notes and the subtle nuances only he can bring that  distinction and complexity from the instrument. Many said they have been to many of his concerts ....and still they come..
Zakir Hussain in his intro said that each of his concerts on this tour is unique as they improvise 95% of it. His warm and personalble nature also made the concert goers feel at home in the presence of the Master ready for an evening of thrills ! Niladri Kumar's fingers flew on the sitar. His speed matched the clarity on the notes and added to another star moment. The electric sitar too was a first for many with depth and variations in the notes. Awesome ! Eric Harland was a wiz on the drums, proving that a western instrument in the right hands can add the taal and rhythm to Indian music effortlessly. His solo and organic "conversation" on the rounds showed the master he is ! The Kerala drummers, their rendition in the solo concert transported me to a faint memory of hearing the vibrancy of the drums in the Temple or a Kathakali performance. The building up of the 3 drums and cymbals to a thundering crescendo vibrated through the hall and tingled the senses. Zakir Hussain & Masters of Percussion ~ Niladri Kumar on Sitar, Eric Harland on the drums and the Kerala Drummers. This is the first time Ustad Zakir Hussain  graces the stage in Southwest Florida. Less than a month to go for the concert of the year ! Zakir Hussain and the Masters of Percussion woohoo !